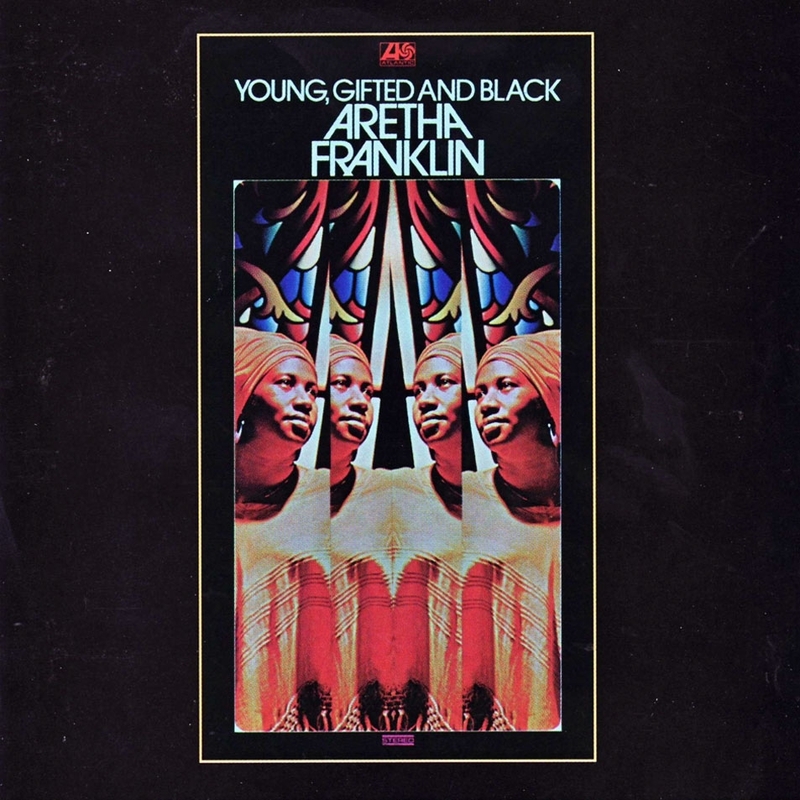 Young, Gifted and Black is the twentieth studio album by American singer Aretha Franklin, Released on January 24, 1972 by Atlantic Records. The album is Top 10 Gold-certified. 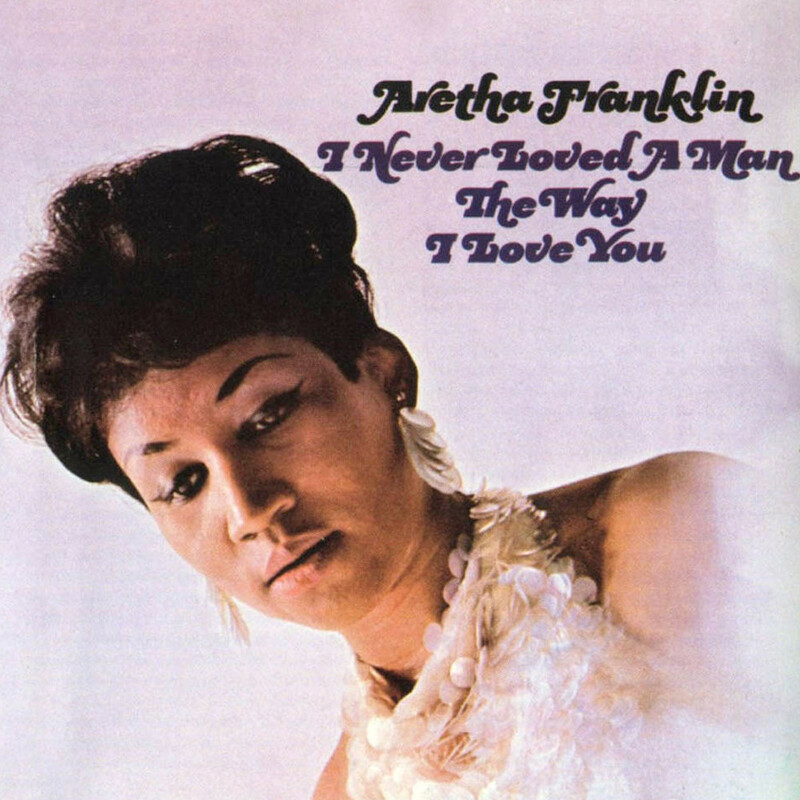 The album won Aretha a 1972 Grammy Award for Best Female R&B Vocal Performance of the year. 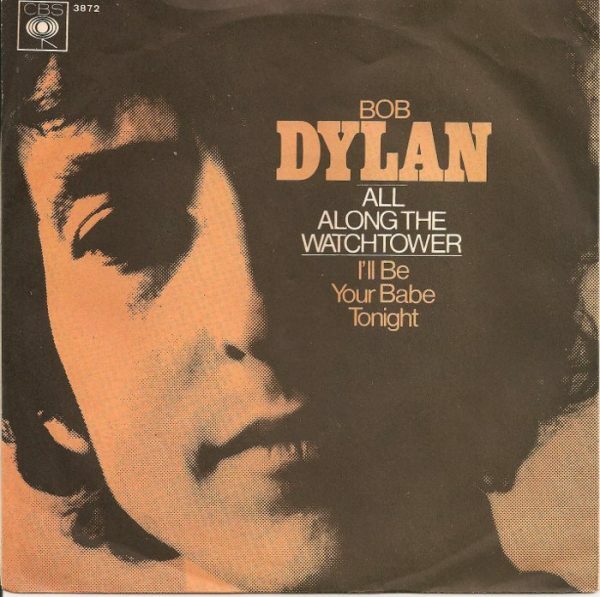 It takes its title from the Nina Simone song “To Be Young, Gifted and Black.” In 2003, the TV network VH1 named it the 76th greatest album of all time. 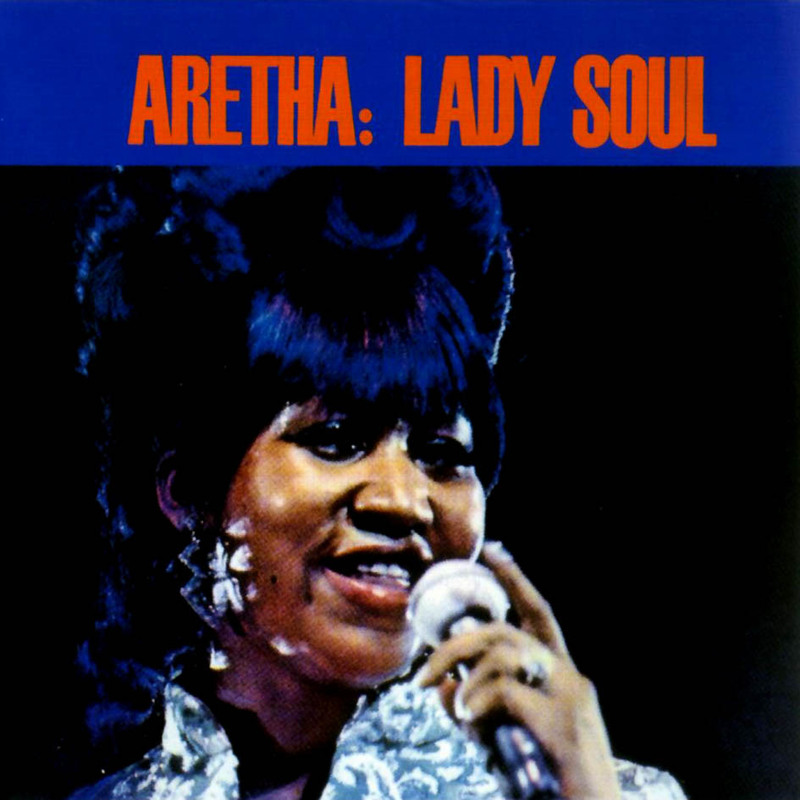 …1968’s Lady Soul proved Aretha Franklin, the pop sensation, was no fluke. 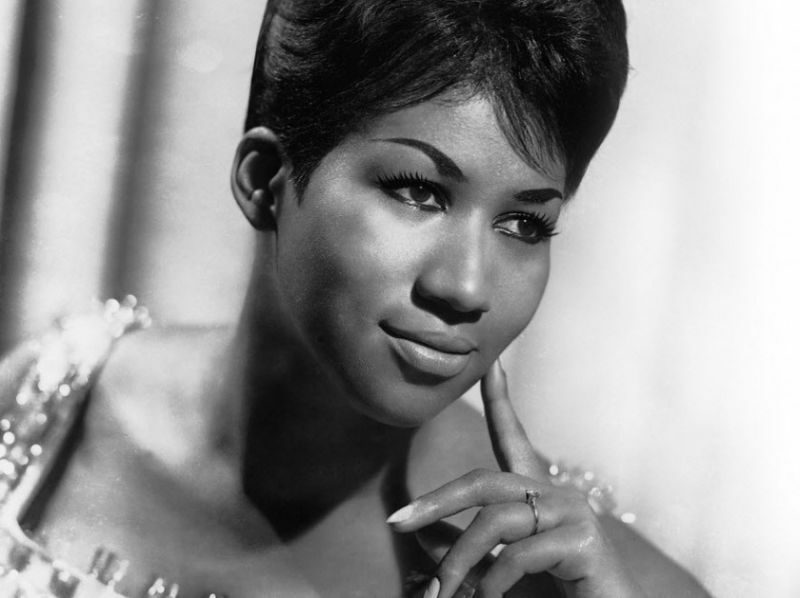 Her performances were more impassioned than on her debut, and the material just as strong, an inspired blend of covers and originals from the best songwriters in soul and pop music.